America’s Small Business Development Centers – New Jersey (NJSBDC) have been funded by public and private partners for more than three decades. 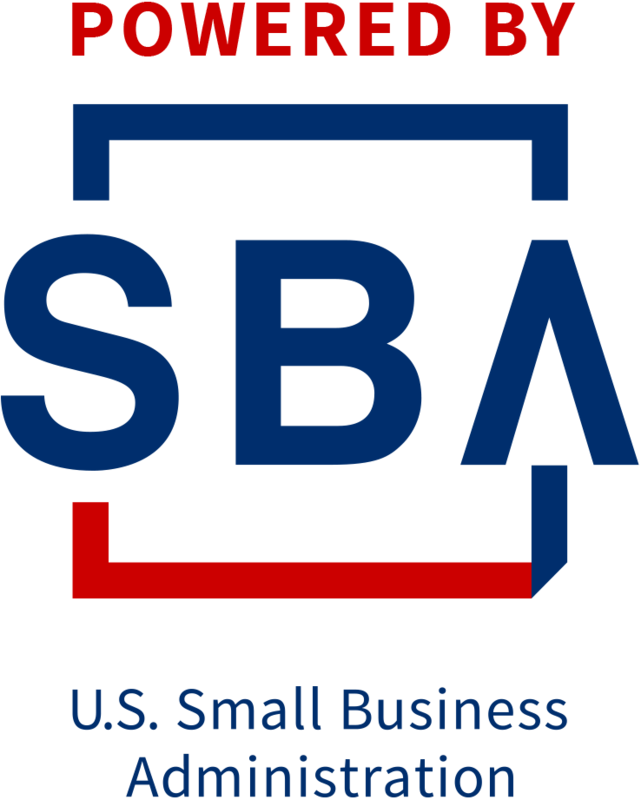 The Small Business Administration is a major funding partner of the NJSBDC network. Funding is also provided through state government, host institutions and other private and public partners. 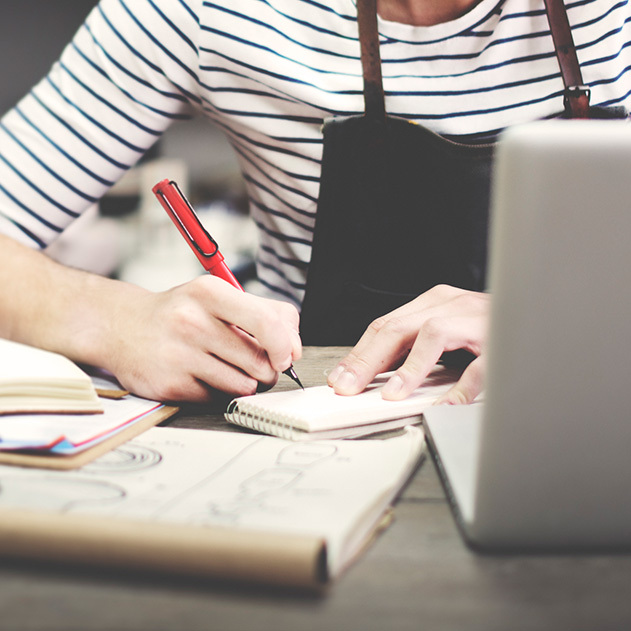 The NJSBDC partners with Bank of America to further ensure that entrepreneurs and small businesses – located in low moderate income (LMI) communities – receive assistance with their business credit needs. 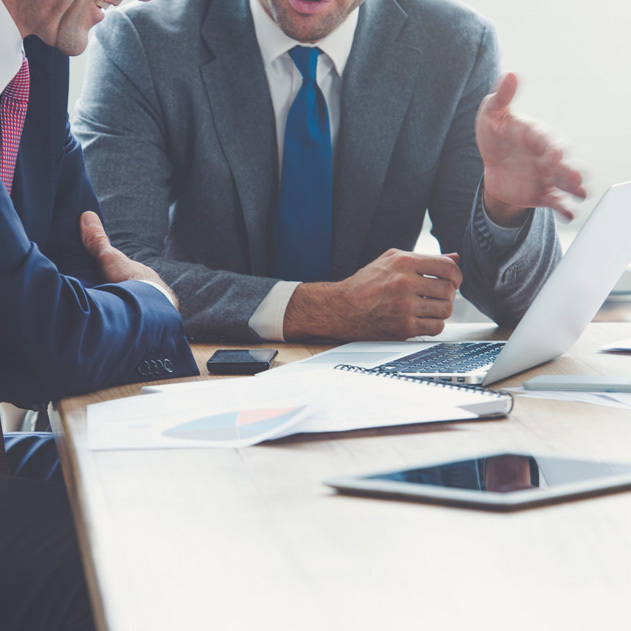 NJSBDC counselors provide much-needed counseling and training concerning credit analysis and program management to enhance their financial literacy and access to credit and capital. The NJSBDC has a strategic alliance with the New Jersey Business and Industry Association (NJBIA). NJBIA’s over 21,000 member companies receive exceptional benefits and services to help them be successful and meet the challenge of doing business in New Jersey. Members can access powerful networking and business-development opportunities through exposure to the Association’s diverse membership. They also can count on NJBIA to help them solve their business problems with one-on-one assistance. Members receive a wealth of valuable information from NJBIA and its flagship publication, New Jersey Business magazine. They are among the first to learn about new laws and regulations and business trends. In addition, members enjoy exclusive eligibility to apply for insurance coverage with top-ranked NJM Insurance Company. NJBIA members can also enjoy significant advantages in managing costs through NJBIA’s shipping, credit-card processing, and energy purchasing partnerships. If you want access to these benefits and connections click here to explore a membership with NJBIA. Funded in part through a Cooperative Agreement with the U.S. Small Business Administration. The New Jersey Small Business Development Centers (NJSBDC) network is also funded by the State of New Jersey and is hosted by Rutgers Business School: Newark and New Brunswick.